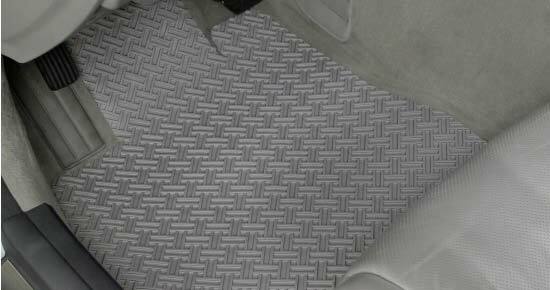 Protect your vehicle's carpets. 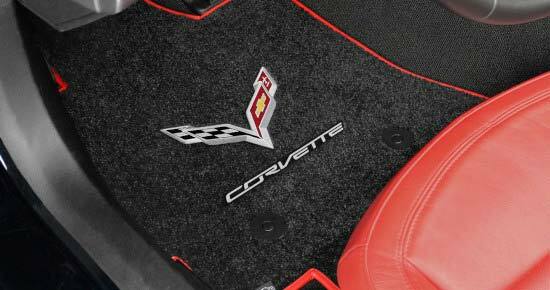 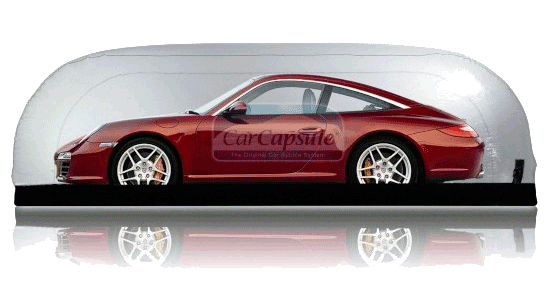 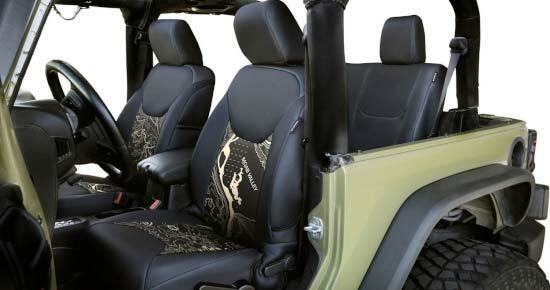 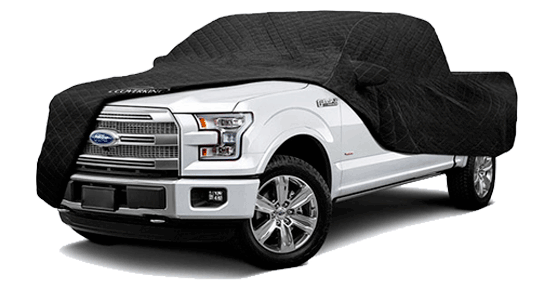 National Car Covers offers a wide selection of custom all weather floor mats for all types of cars, trucks and SUVs. 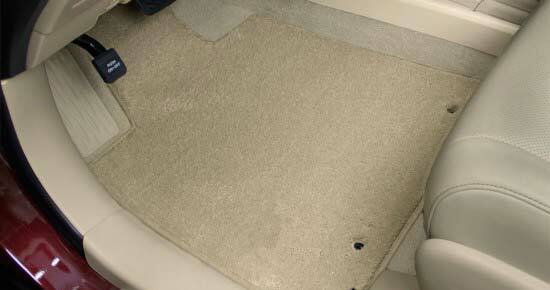 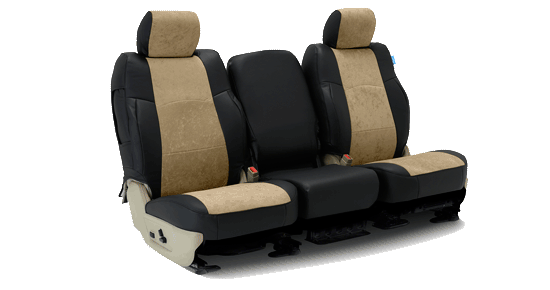 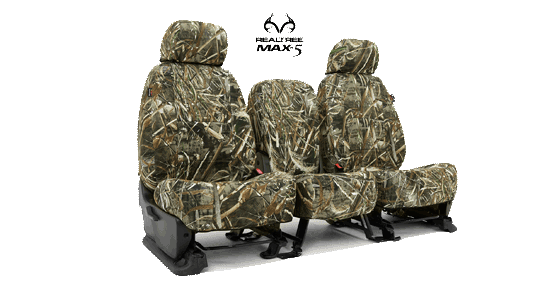 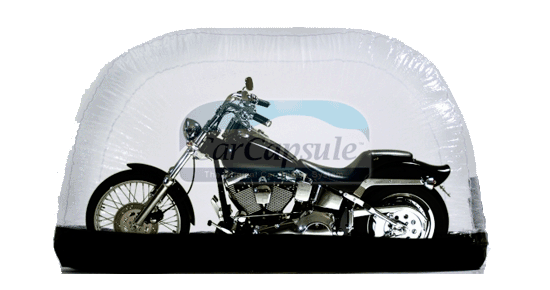 Mats are available for front wheelwell, middle row, and cargo area.